Available to passionate creators worldwide. 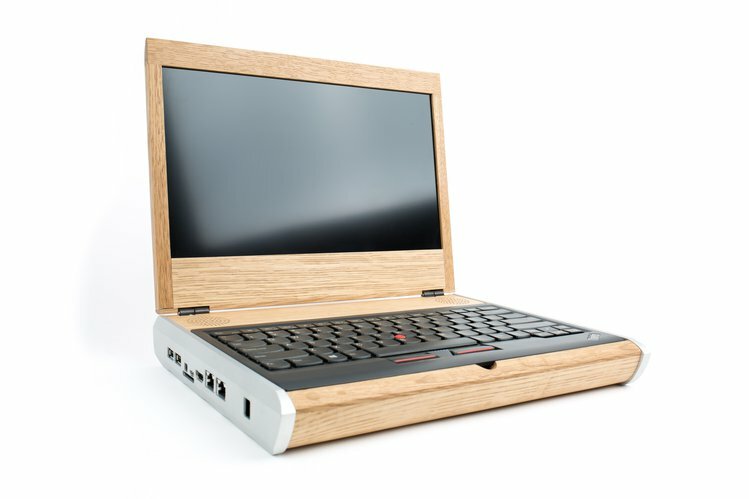 Open source laptop by bunnie and xobs. Marketing and more by Crowd Supply. 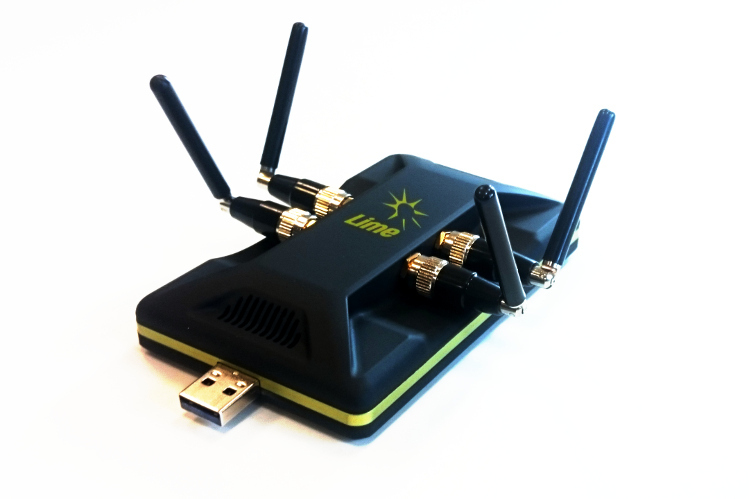 Featured in TechCrunch and Mashable. 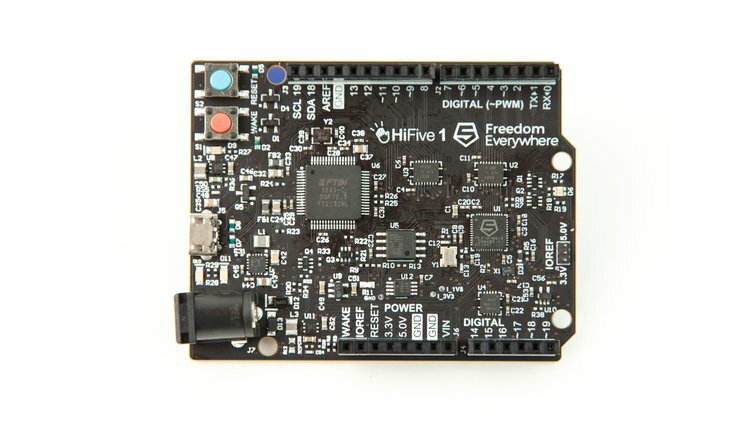 RISC-V microcontroller and dev board by SiFive. Ongoing sales and more by Crowd Supply. 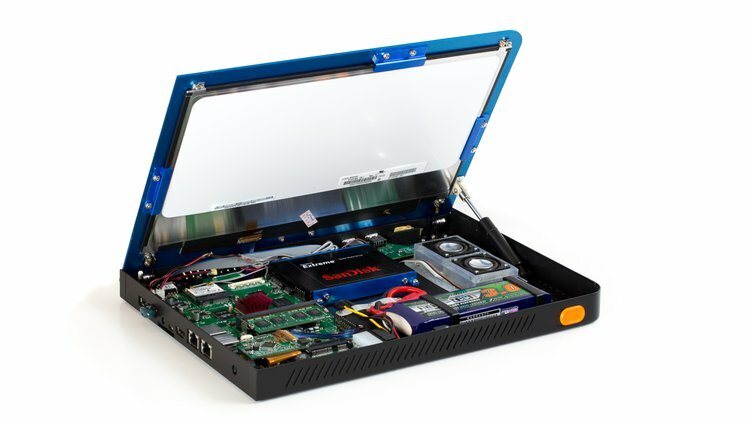 Featured in Hackaday and VentureBeat. 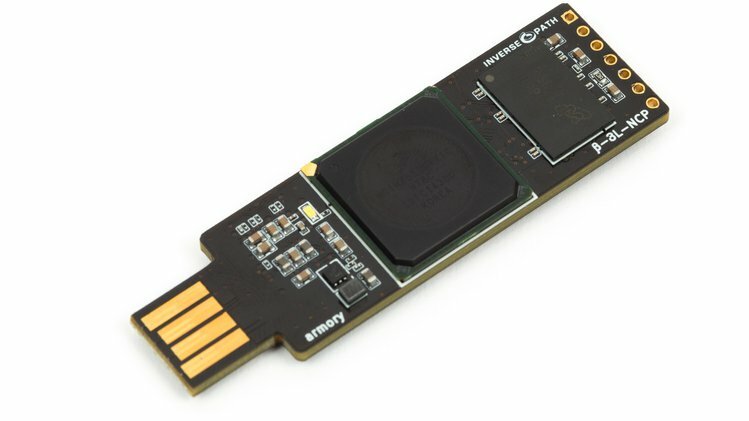 USB stick computer by Inverse Path. Fulfillment and more by Crowd Supply. 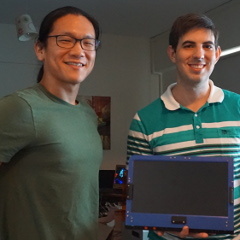 Featured in BoingBoing and PC World. "Working with Crowd Supply to launch Novena surpassed our greatest expectations — they were a true partner and made the process surprisingly painless."